I’m proud to have a selection of photographs from “Anima” featured alongside works by Kristine Potter and Rachel Boillot in an online group exhibition by Nashville gallery Tinney Contemporary. “Women in Photography: Not Restlessness, but Rootedness” will be on view here from March 1 - April 30, 2019. Please take a moment to check it out! Not Restlessness, But Rootedness : Featuring Photography by Kristine Potter, Rachel Biollot, Molly Peters. 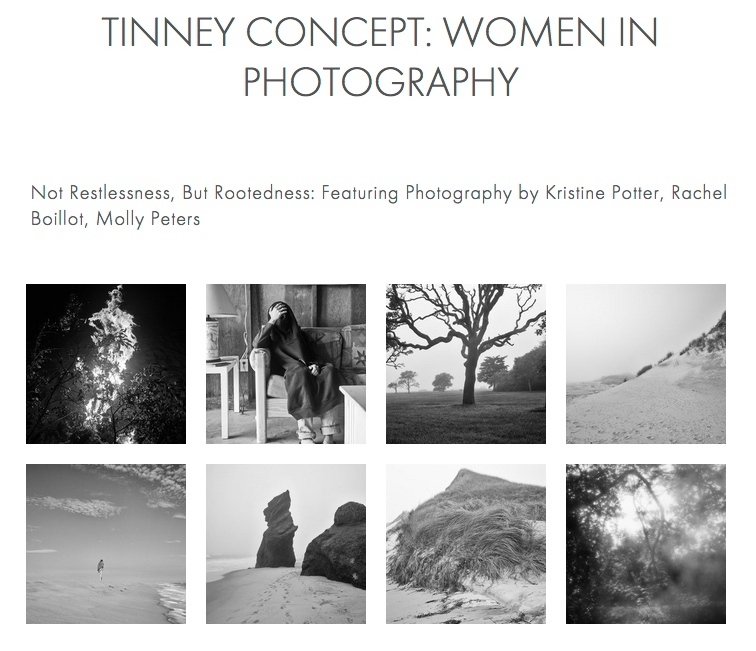 Molly Peters Photography NEWS Tinney Concept: "Not Restlessness, but Rootedness"